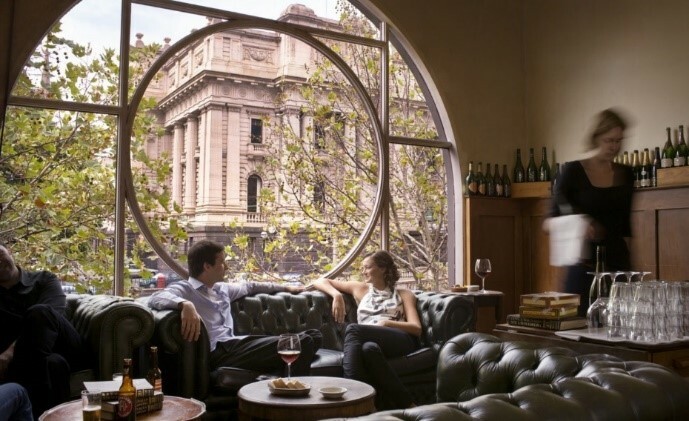 Melbourne is a food lovers' paradise. From fine dining restaurants, swish eateries to chic rooftop bars, the city thrives on its cafe culture and bustling bar scene. With an array of restaurants, cafes, bars and world famous wine regions within easy access of the city, come and be immersed in a journey of culinary discoveries. Melbourne’s culture is vibrant and alive. Scratch the surface and discover a thriving arts and culture scene. The city is home to over 100 galleries, an array of live music and performing arts venues, world class theatre performances, various museums and unique outdoor public art. 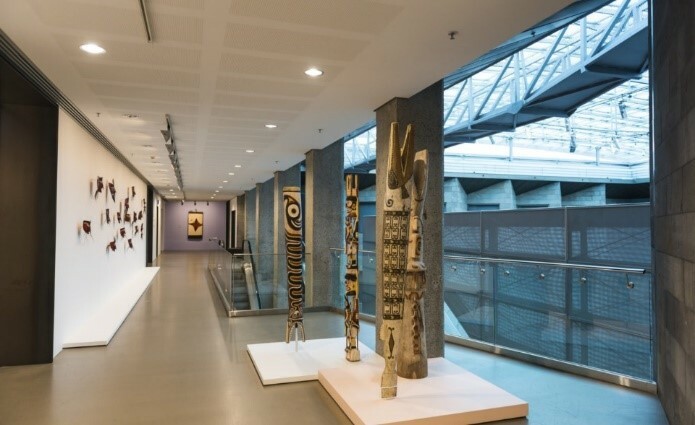 View Australian artwork collections and Indigenous culture at the National Gallery of Victoria. Melbourne is Australia’s style capital. 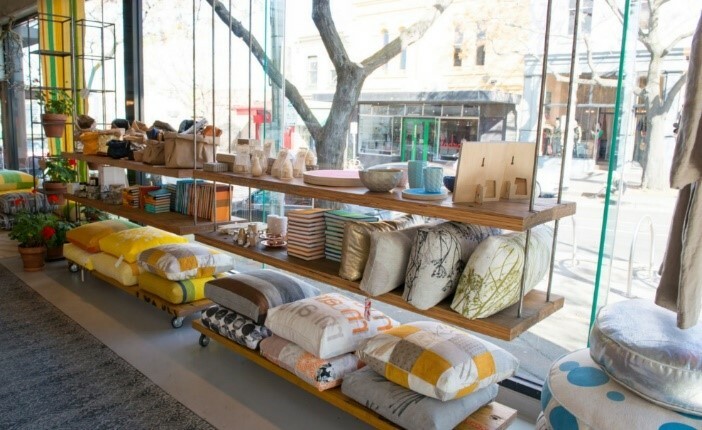 From high end fashion labels to well-known Australian designers and individual finds, the city is a premier retail destination. 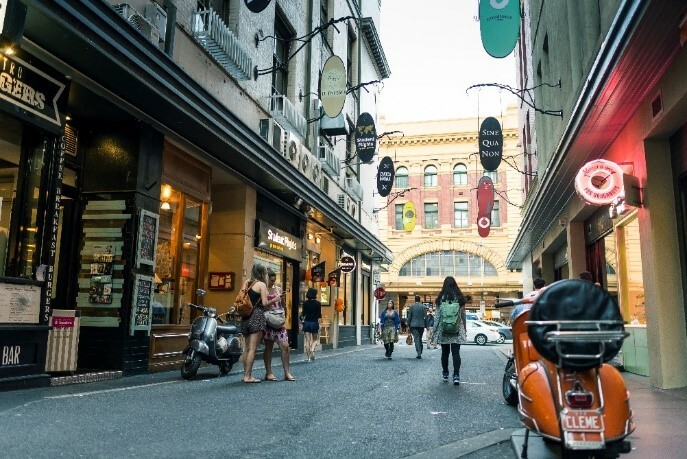 Uncover shopping secrets in the city’s famed laneways, indulge in retail therapy at the major department stores and shopping centres, or explore the myriad of markets to find a unique gift or souvenir. Spend time browsing Melbourne’s famous Queen Victoria Market with a range of eclectic products and an exciting mix of global cuisine on offer. 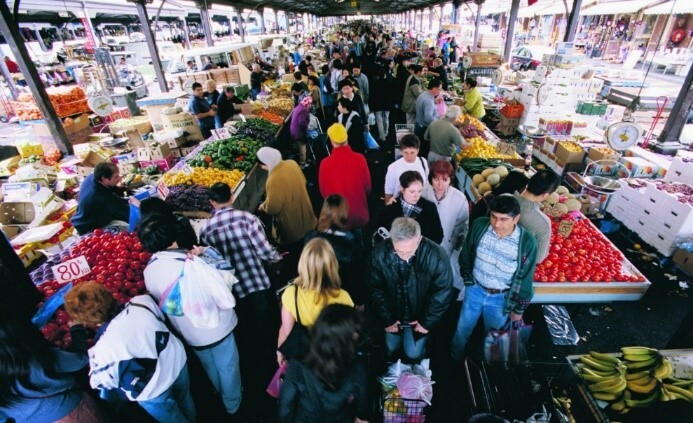 Look out for the weekly farmer markets, art and craft and night markets for fabulous food, souvenirs and entertainment. 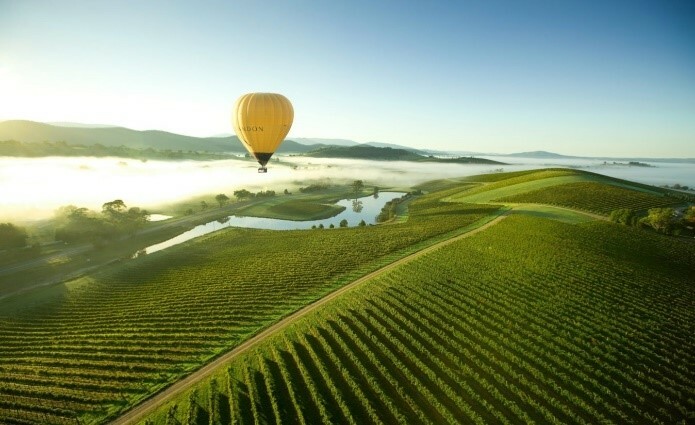 If you’re short on time or simply want a local to give you the inside scoop, choose from a range of tours that can take you around the city, through the laneways or along the Yarra River or further afield to regional Victoria including along the Great Ocean Road and Phillip Island. Cosy eateries, bohemian bars and eclectic boutiques are just some of the hidden gems you’ll find in Melbourne’s beloved laneways and arcades. No street is the same, and each arcade has its own individual character and charm steeped in history and culture. 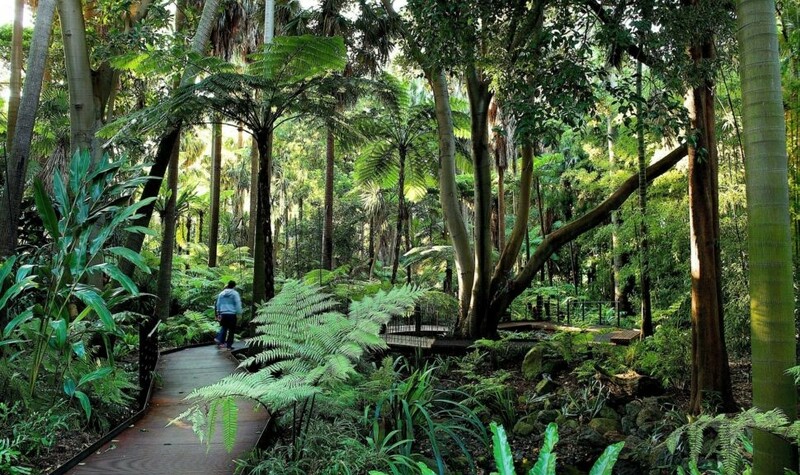 Melbourne’s pleasant all-year-round weather makes it ideal for exploring the city’s many historic and picturesque parks and lush gardens. Stay up to date on AusDEM 2019 by joining the mailing list.